After Ironman Lake Tahoe was cancelled, I shifted my focus from triathlon to running ahead of my last big race of the season – North Face 50 Mile in December. 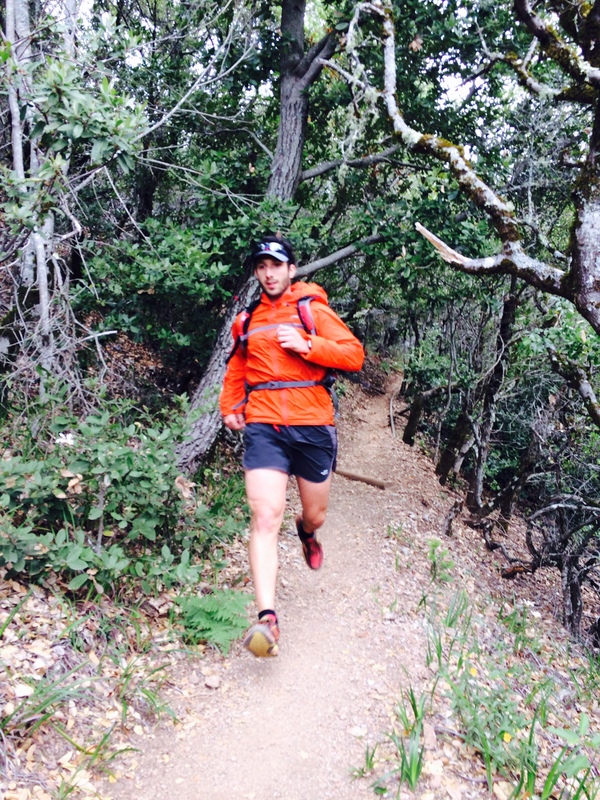 My approach to my last 50 miler worked well – I ran as much as I could without overdoing it, and listened to my body. Instead of logging massive 30+ mile runs, I’ve opted for big back-to-back days that consist of 10+ miles at a time. I’m pleased to say that I’ve been running very well lately, and tested my fitness and recovery by running 40 miles with 7500′ of climbing over a 4-day span last week. I was on the fence about this weekend – I’ve been flip flopping between racing the Marin Triathlon (50% discount for IMLT registrants – sweet!) or running long both days, and opted for something different: the Morgan Hill Marathon. Basking in 13.1 PR glory at The Town’s Half. I’ve said it once and I’ll say it again – races are the new long run. Instead of carrying fuel and water for a 3+ hour run, Morgan Hill Marathon will allow me to run long with plenty of aid along the way – there are 14 aid stations. While I’m not focused on a PR this weekend, there is a high likelihood that I’ll beat my 3:49 PR. I’m planning to run around 75% effort – the course consists of rolling hills, gradual climbs, and a flat finish – but ultimately pales in comparison to the SF Marathon. My plan is to start with either the 3:30 or 3:25 pace group – roughly 40 seconds slower than my half marathon PR. I’m going to run with the group for as long as I can and take a positive split if I’m not feeling good on the back half. The key to this run will be listening to my body – running a PR road marathon is not the goal right now, and I will need to run a pace that will allow me to recover in time for Mt Tam 50k on 11/15 and North Face on 12/6. Wish me luck! Nice! Sounds like a good time. 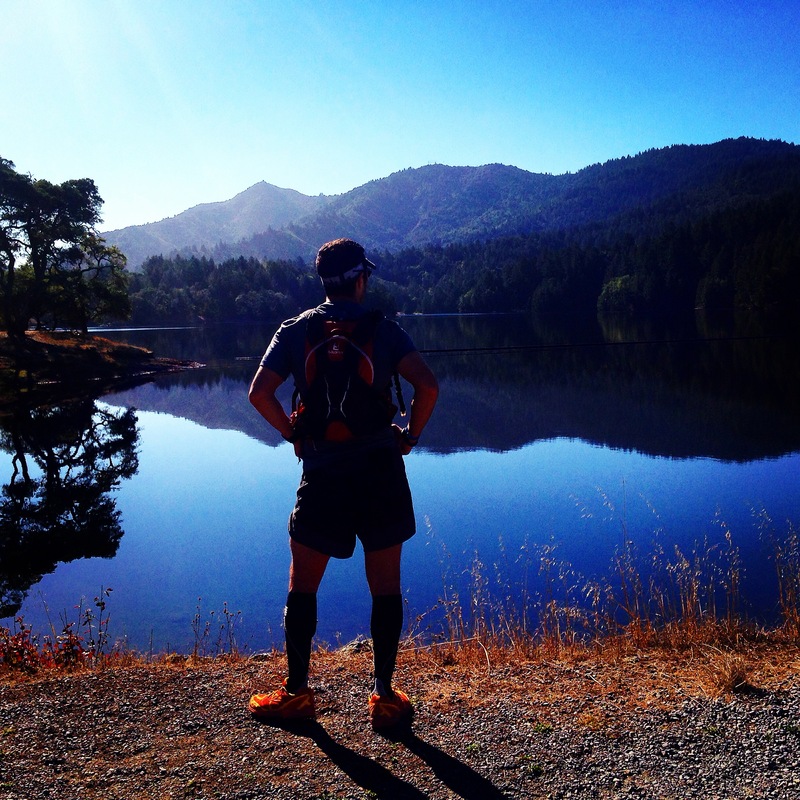 Ultra running is so crazy, it’s hard to imagine doing a marathon as a training run! Haha 🙂 Best of luck, have a GREAT race! I agree that races are great training runs too! Good luck this weekend! Yes! Love the training “races” It is so nice not to have to carry aid!!! Have an awesome race! I think a positive attitude and listening to your body will help you finish strong and smiling!!!! Good luck!! Sounds like a solid plan. Remember to have fun. Good luck Jesse! 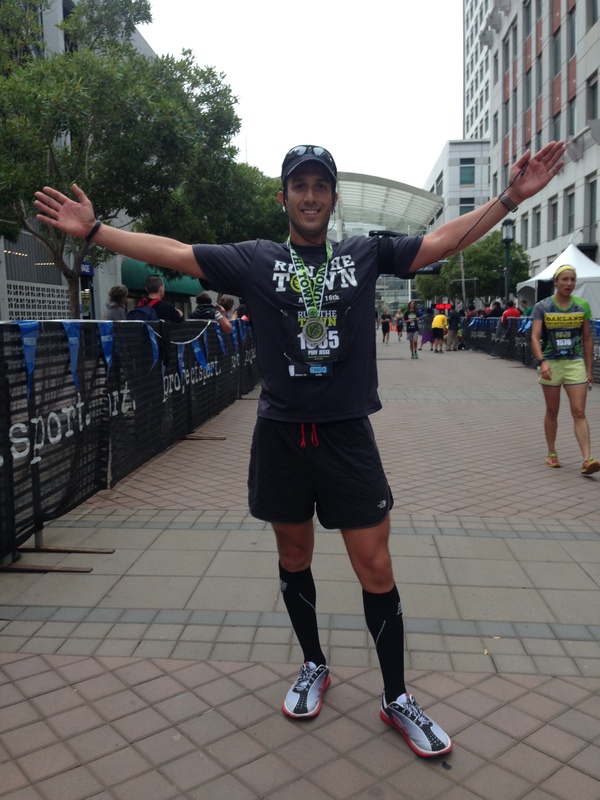 Have a great training run…race training runs are fun, no pressure!! Don’t know how you got back in the groove after Tahoe being cancelled…I opted for a month of cheap beer and late mornings! Kudos! Awesome man! I know a few people from down here heading up for that race. It looks sweet. Can’t wait to read about it! Thanks! Just posted the recap!